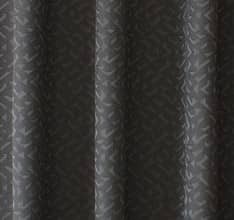 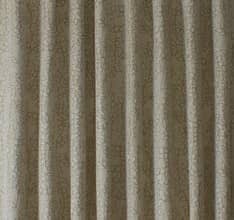 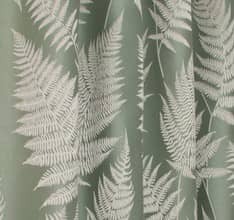 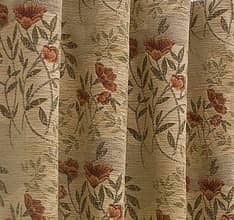 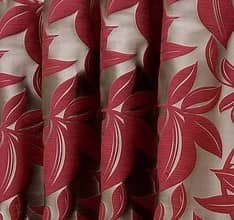 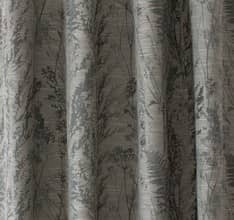 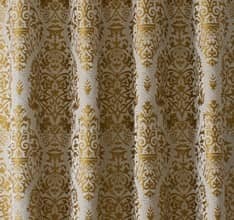 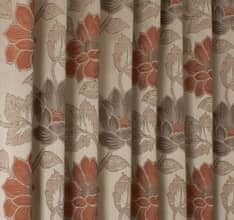 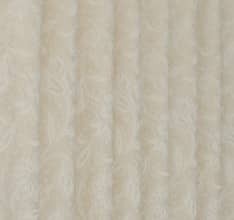 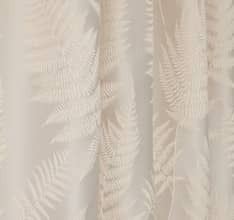 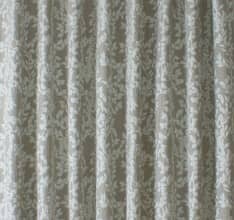 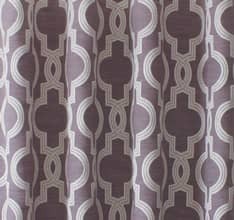 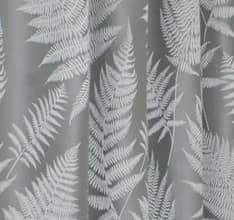 Self-patterned and damask fabrics in a traditional style, are both an excellent choice for roman blinds. 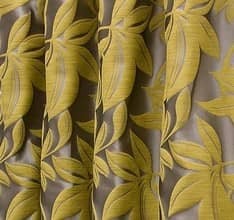 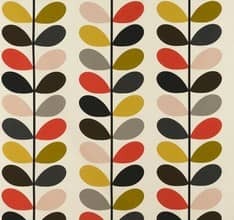 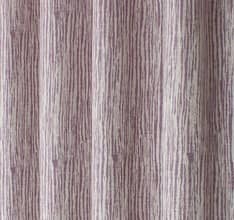 The pattern is woven into the fabric and the palette is limited to closely toned colours. 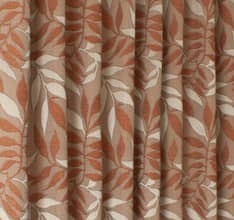 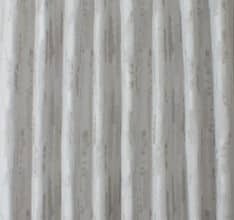 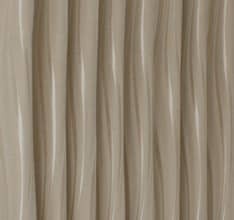 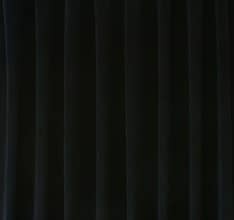 This creates an unobtrusive effect, which is subtler than a multi coloured or contrasting pattern. 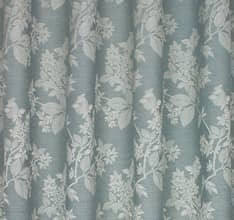 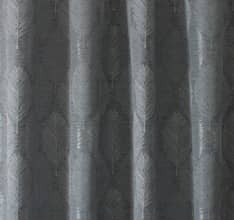 A damask roman blind will add interest without ruling a room. 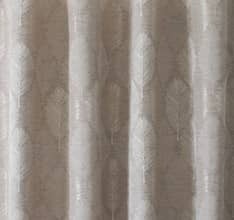 This type of window dressing is the perfect way to break up a plain expanse of wall. 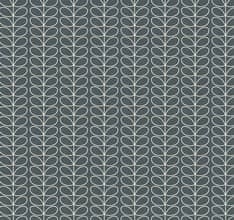 Inject some style without overpowering the other aspects of your design scheme!